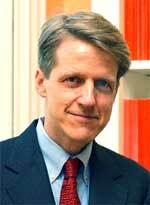 Robert Shiller is co-author of the Case-Shiller Report on real estate markets. This week, the Case-Shiller report again announced that Denver is the second best of the major real estate markets in the country. We held up better than the other 18 markets. This is consistent with other reports that Denver has weathered the real estate storm better than most areas of the country. But, is there opportunity in our relatively strong real estate market for buyers and sellers? You bet there is!In the Denver area the average home price declined only 1.1% of its value in the month of November according to the report. That brings the 12-month tally for home depreciation in the Metro area to 4.3%. Under more normal circumstances that would sound pretty terrible. Considering that Phoenix and Las Vegas homes have lost 33 and 32% respectively off home values in the last year, our loss seems trivial. The average price decrease of 4.3% in 12 months includes the most devastated neighborhoods in both Denver and the suburbs. Some neighborhoods north and east of downtown have lost huge percentages of values. That’s because foreclosures there ran at record levels. But, other neighbohroods actually appreciated. 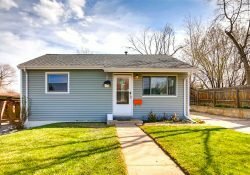 Denver County home price changes. Better copy upon request. See below. 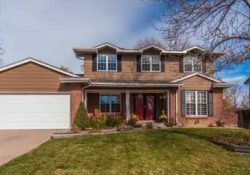 How much have home prices changed in various neighborhoods of Denver? 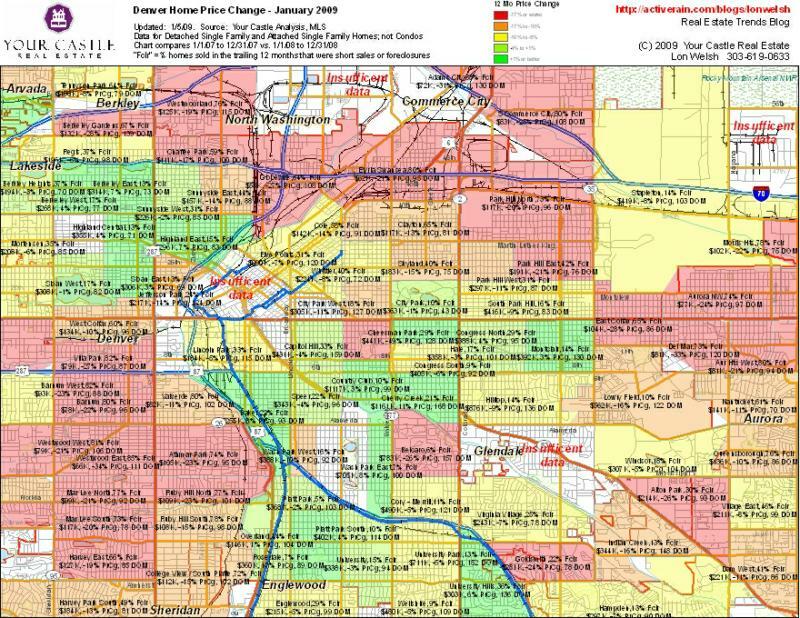 Take a look at this map from one of our bloggers here at All Denver Real Estate. Lon Welsh creates these maps in order to show which neighborhoods have depreciated and which ones have appreciated over the last 12 months. He uses this information to share with clients who are considering purchasing a home or investment property. Analyzing where to buy a home can be a little tricky. Consider this: in order to get the lowest price on a home are you willing to live in a neighborhood which is known for decreasing home values and foreclosures? Most people will lean toward a better neighborhood and accept “less of a deal”. But for some people, the deal is supreme. That’s what makes a market. The diversity of tastes and objectives creates a variety of results. 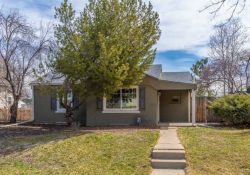 Are there any deals in good neighborhoods? Yes there are. However, buyers often have to sacrifice something in order to get a good deal. Most often, it’s the condition of the home that is inferior to other homes on the market. But when buyers are willing to roll up their sleeves and put in some sweat equity, some distressed properties in good neighborhoods can be good deals. Other times, the best deals have inferior locations like backing up to a busy street. But, buyers who are wiling to make some small sacrifices can reap some pretty big rewards in the better neighborhoods. Here’s an example:: I sold foreclosed home in Cherry Hills in November to a relocation buyer. The neighborhood was a gated community called Buell Mansion where the average home sells above $1.5m. I found a foreclosure for my client that was a real deal. It had 4000 square feet above the basement and was built in 2001. What was the catch? It needed some work but mainly it backed to a 6 lane, busy street. Still, other homes with the same issue had sold for hundreds of thousands of dollar more. This deal sold for $855,000 and was the lowest price ever that subdivision. It’s a record that still stands. So what city beat Denver as the best real estate market in the country? The answer is Dallas. It is suffered a mere 3.3% decline in the average home prices over the last year. So, Denver’s second-best among the biggest real estate markets in the nation. It’s not much of a title or something to brag about, but it certainly could be worse. Sellers will likely have a window of opportunity to sell this Spring. Interest rates are the loweest they have been in decades. The number of homes on the market has declined cnsistantly over the last 16 months. 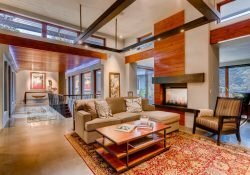 So, the market is no longer glutted with too many homes. Spring is always our strongest selling season. Sellers will benefit if the present their homes int hebest condition and prices them well. All in all, I think I’ll take this Denver market. At least we are selling homes. We too have a great real estate market. 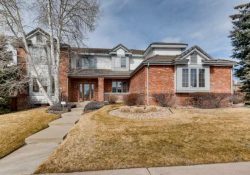 In the Tri-Cities Washington area, our homes are not near the value of Denver’s, however, our values are stable and we have very little foreclosure and short sale activity going. In strong markets such as Denver, my hope is that the government’s new bill to provide a $15k tax credit will help spur price increases. I live in North Carolina where home prices are pretty steady as well too, but they’ve dipped here too. 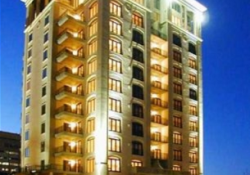 Hopefully the new incentives will cause the market to stabilize despite the economy. Great to hear that Denver is still quite a strong market. Los Angeles is still having problems and trying to climb out of the gutter. Loans are near impossible to obtain and values have dropped in the last year more than expected. Hey Larry – Glad to hear that Denver has not been hit as hard as the rest of the country 🙂 My son got an appointment into the Air Force Academy, How is the Colorado Springs area doing? Any good deals around the ski resorts I could use for a vacation rental? That’s great news to hear about Denver’s market! It’s no surprise though, it is such a beautiful place! Too bad about the Rocky Mountain News, though. 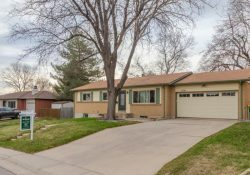 It seems like foreclosures are the way to go in Denver. Not really that shocking though, Denver is a such a scenic state!